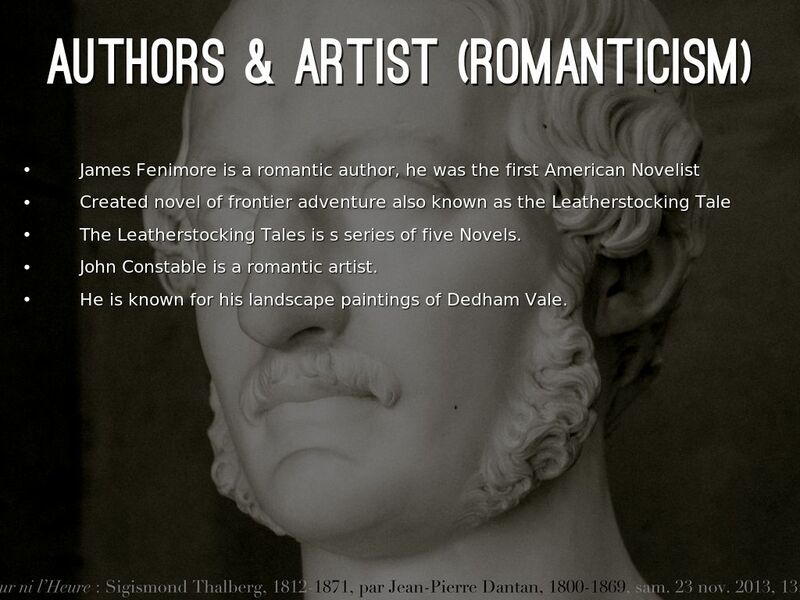 The Leatherstocking Tales is s series of five Novels. John Constable is a romantic artist. He is known for his landscape paintings of Dedham Vale. 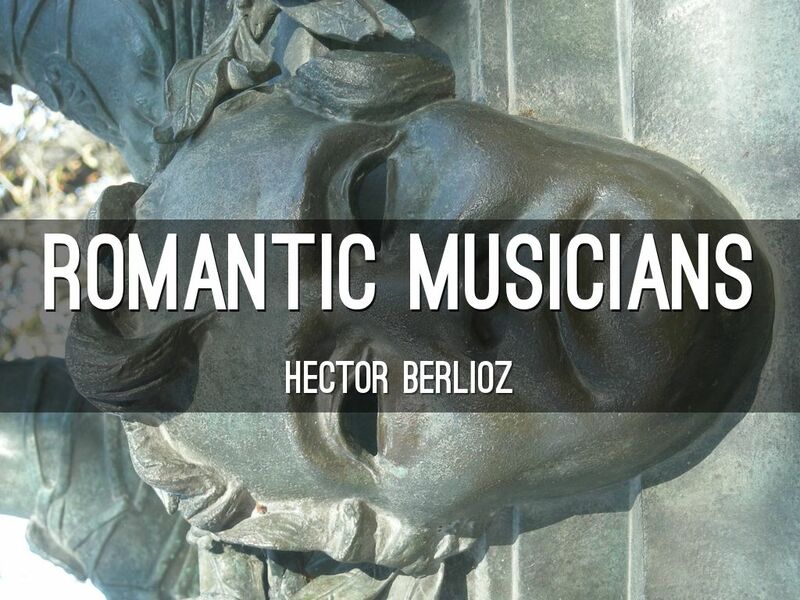 Hector Berlioz, known for Symphonie fantastique and Grande messe des morts. 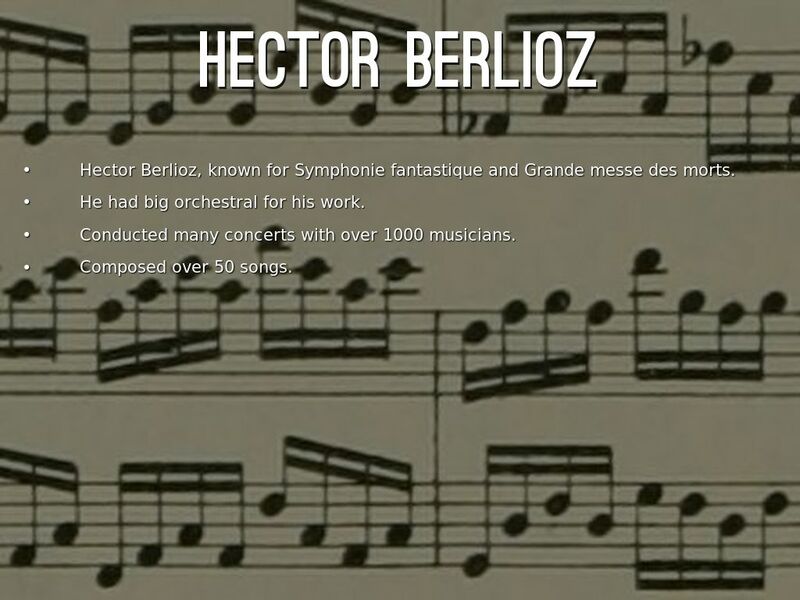 He had big orchestral for his work. Conducted many concerts with over 1000 musicians. 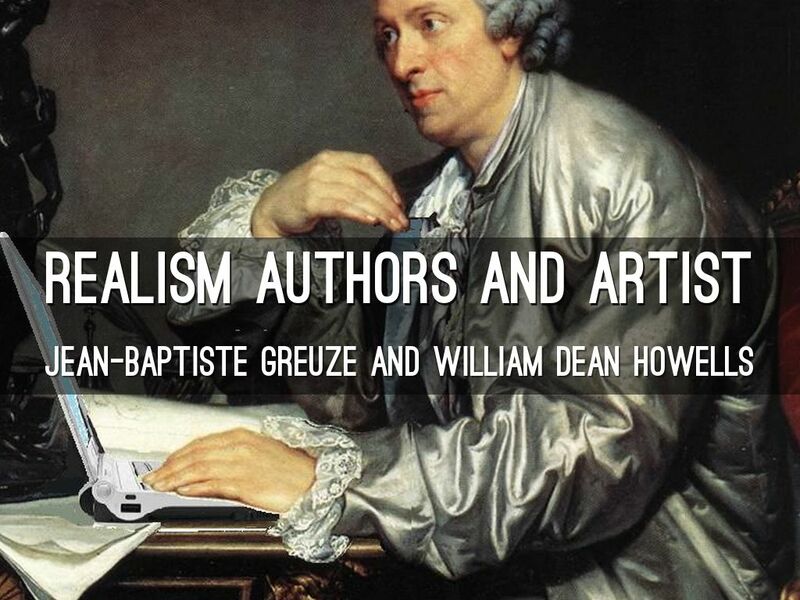 Greuze's famous paintings were Comte and Portrait of Marquise de Chauvelin. He worked with more then 13 paintings. 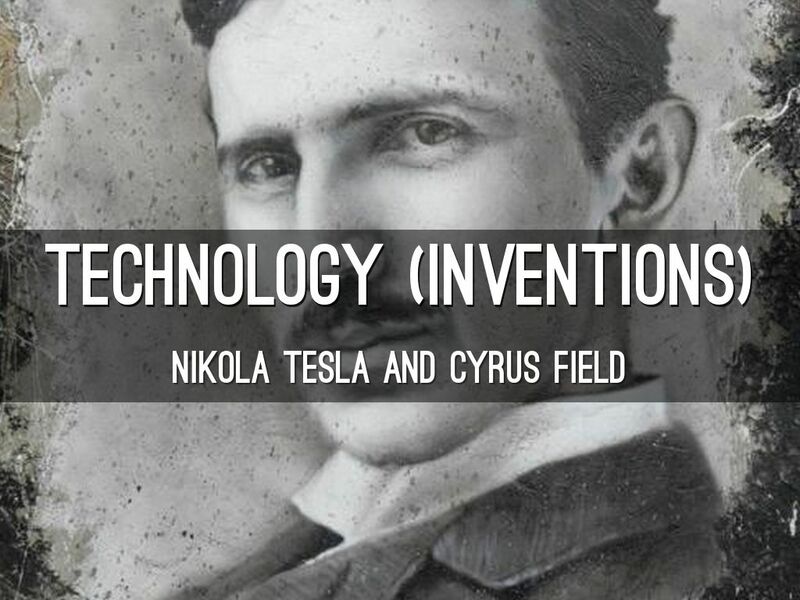 Was born in Tournus, Burgundy. 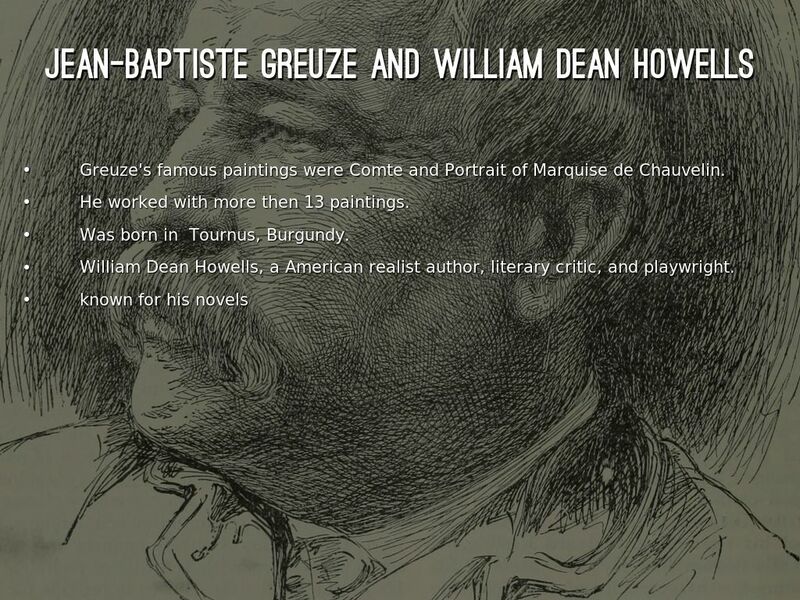 William Dean Howells, a American realist author, literary critic, and playwright. Josiah Wedgwood had an approach to pottery designer and manufactuer. James Watt was a Scottish instrument maker and inventor. 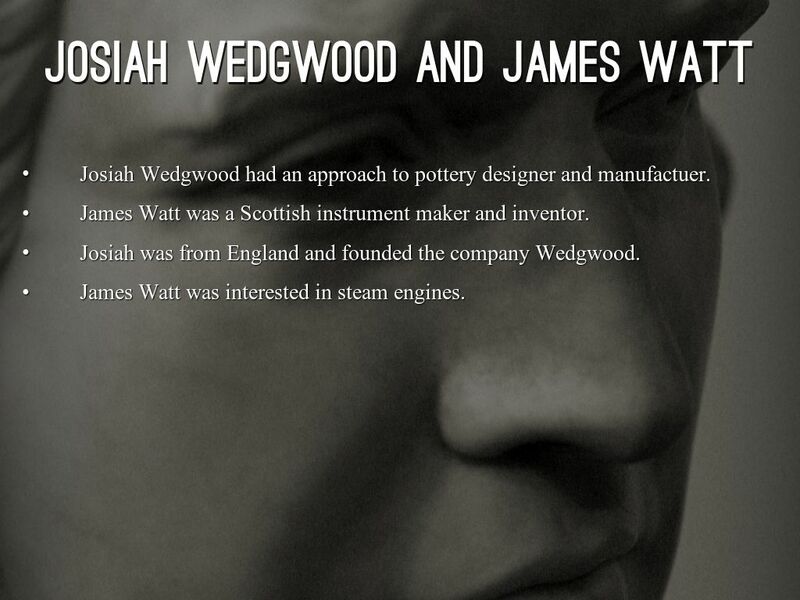 Josiah was from England and founded the company Wedgwood. 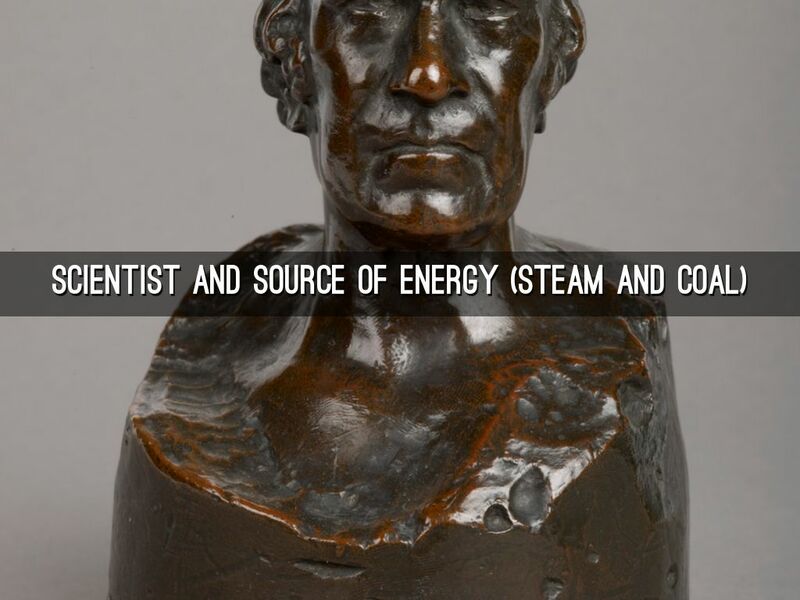 James Watt was interested in steam engines. 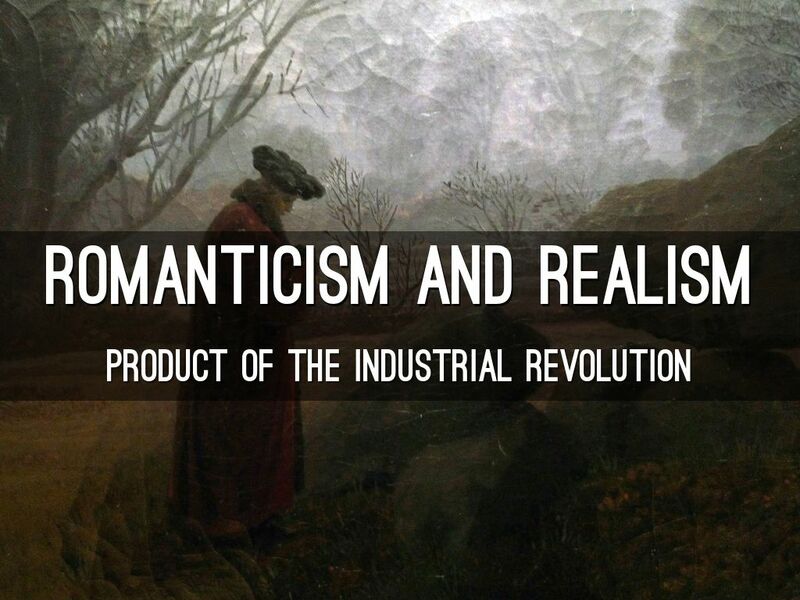 Source of energy in the Industrial Revolution were mostly steam and coal. using wind, water and wood for energy they used coal. Coal produced high levels of heat. 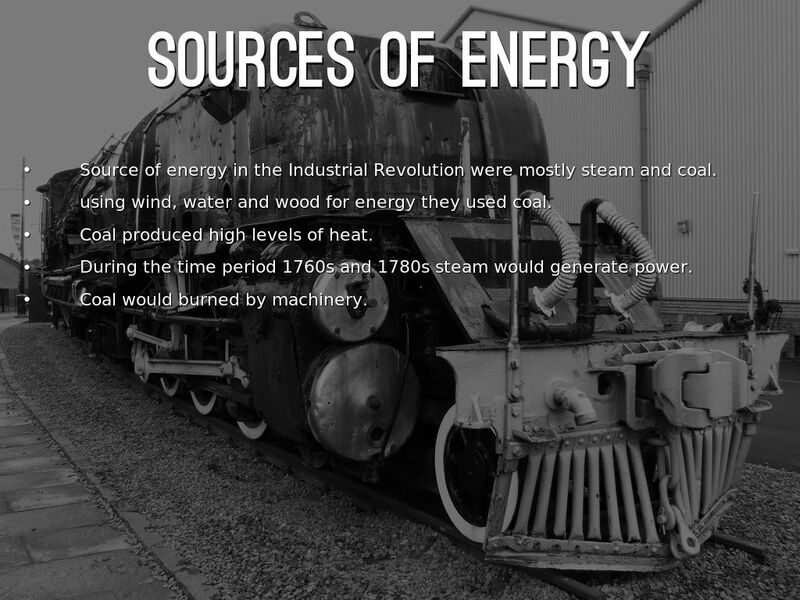 During the time period 1760s and 1780s steam would generate power. 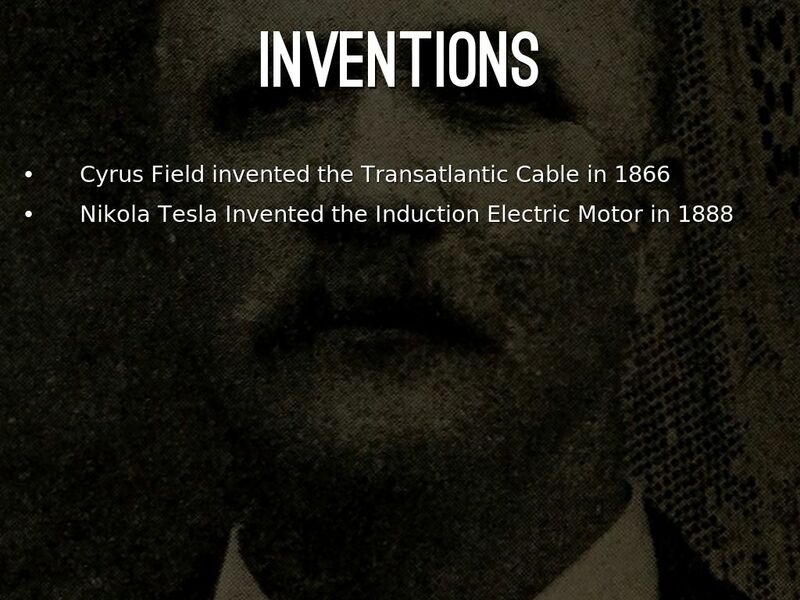 Coal would burned by machinery. 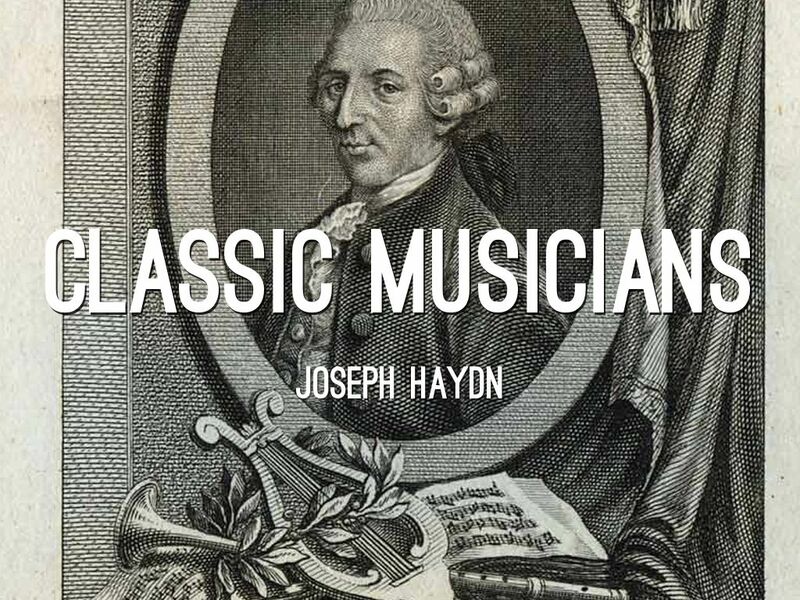 He was a friend of Mozart and a teacher to the famous Beethoven. 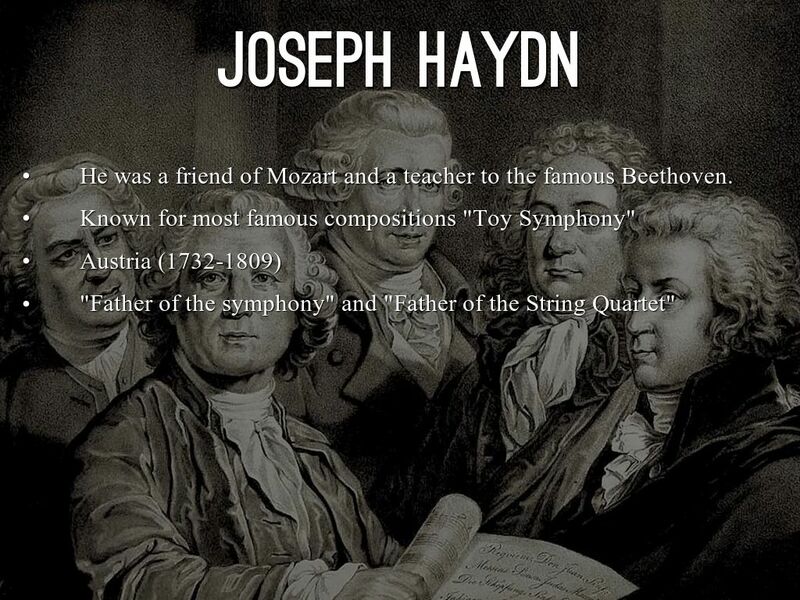 Known for most famous compositions "Toy Symphony"
"Father of the symphony" and "Father of the String Quartet"